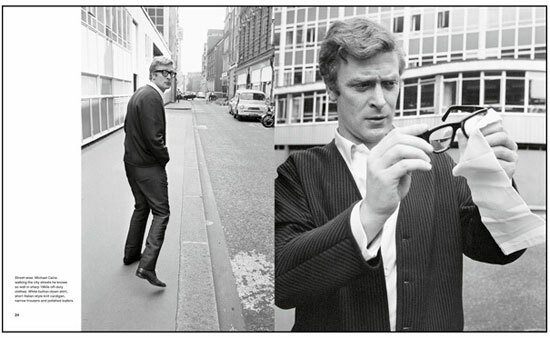 There’s no denying that Michael Caine was a sharp dresser in the 1960s. 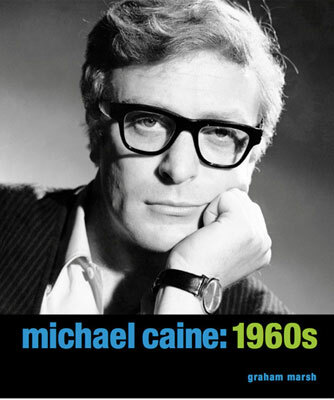 If you are in any doubt, the Michael Caine: 1960s book by Graham Marsh should make things a lot clearer. 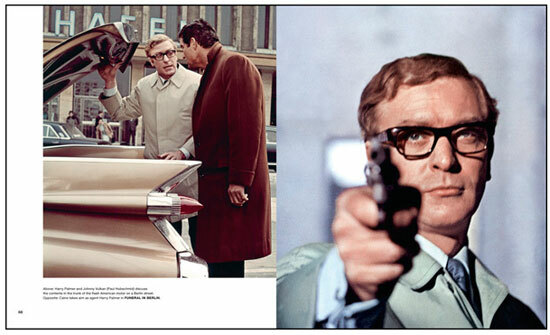 New out via Reel Art Press, this is a collection of rare and never-before-seen photographs capturing Michael Caine’s on-set preparations and off-screen life over 128 pages, from family shots with his mother and brother through to movie character shots from the likes of The Ipcress File, Alfie and The Italian Job. 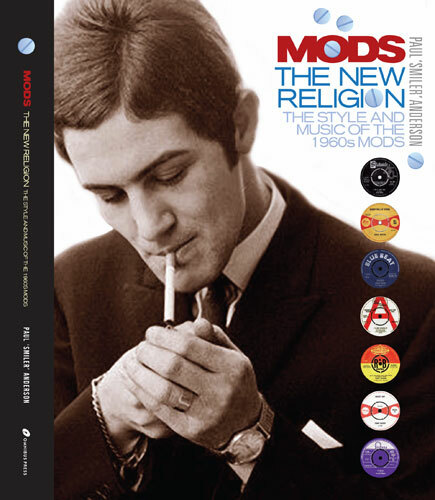 Over 100 images in total. 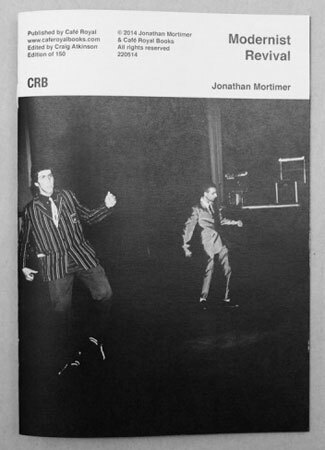 The book has been compiled and designed by Graham Marsh, who I’m second guessing is the same Graham Marsh behind the essential The Ivy Look book and the Coast To Coast jazz covers book to name just two previous works. 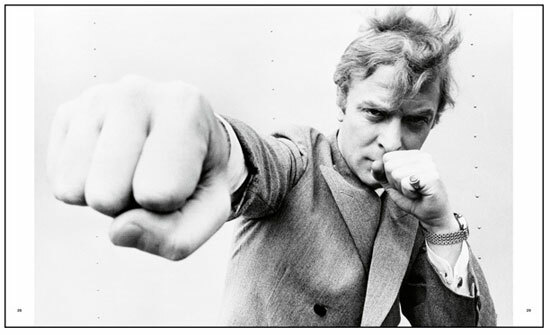 Although saying that, I’m not 100 per cent certain! 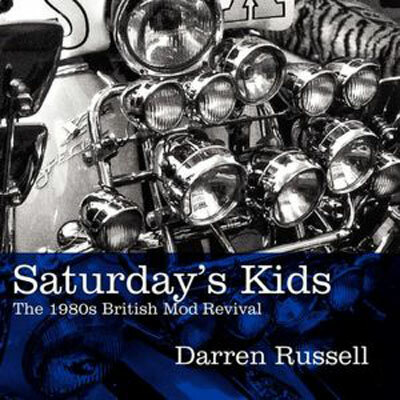 Anyway, I do know the book is out now, with Amazon and Reel Art Press doing the book for £19.95.